Artist: Brooke Penrose of Melbourne band, Saint Jude. Yes 2 Renewables & Green Music Australia are proud to present the inaugural ROCK 4 RENEWABLES mini-fest, Sunday October 5 @ The Gasometer Hotel! Renewable energy is under attack. The Abbott government wants to axe the national Renewable Energy Target. And at a state level, the Coalition government has banned wind farms in the windiest parts of the state and has no plan to roll out renewables. These policies keep us addicted to polluting coal power stand in the way of tackling global warming. They have cost jobs and prevented communities form taking control of their own energy future. Melbourne’s rockers will have none of it! 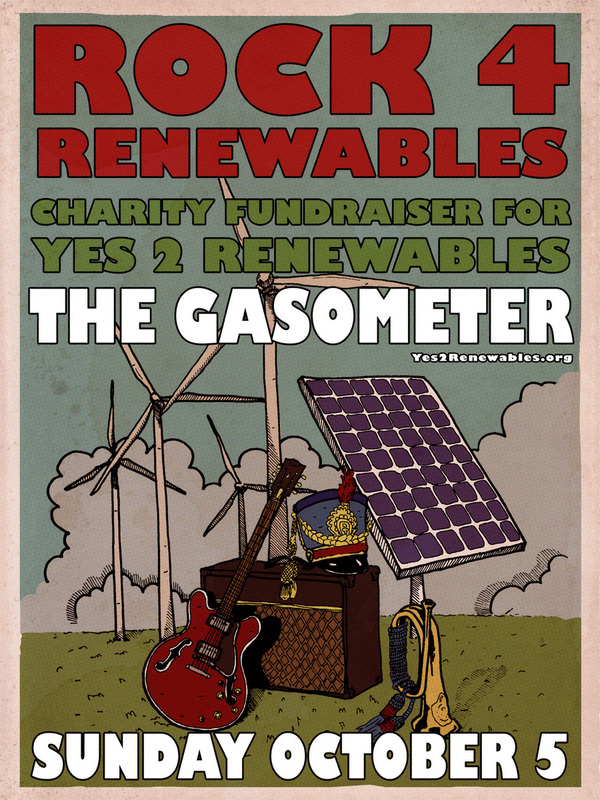 Some of the best underground bands the city has to offer will supercharge the Yes 2 Renewables campaign with a charity fundraiser gig at The Gasometer Hotel in Collingwood. All funds raised will go towards Y2R’s 2014 state election campaign. 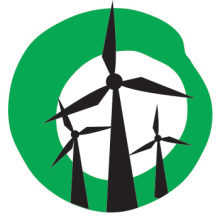 With your help we can get renewable energy on the election agenda. WHEN: Sunday October 5, 4pm to late. WHERE: The Gasometer Hotel, corner Smith St and Alexandra Pde, Collingwood. TICKETS: Tickets are $15 (plus b.f) available online or at Friends of the Earth cafe, 312 Smith St, Collingwood.